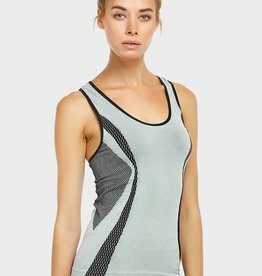 Stay active in this sport style tank. 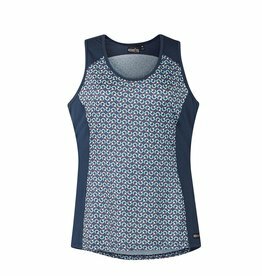 Features a racerback design and mesh panel details. The perfect top to workout in or run errands. Available in a variety of colors.